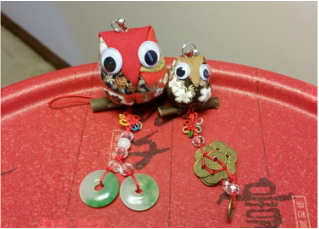 Not only do Nomi Owls support mental health, they benefit the artists who sew every stitch. Nomi Bobi never takes the shortcut. 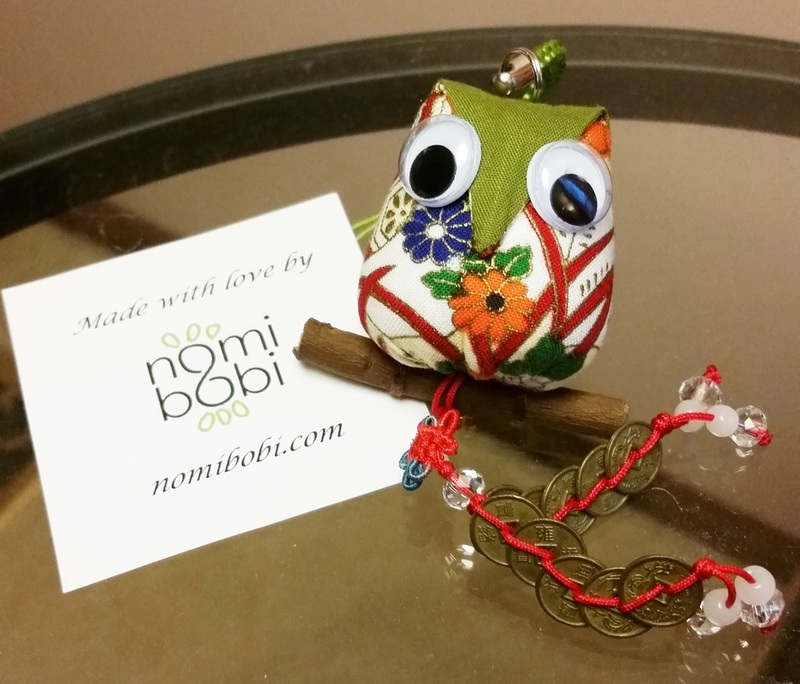 Make a difference with our Nomi Owls. With our intricate fabric, every owl is unique. Browse through our store to discover what each color symbolizes and find the best match for you! Every owl is hand-sewn and stitched with high quality, elastic cotton. We make them with mountain-picked camphor tree twigs. 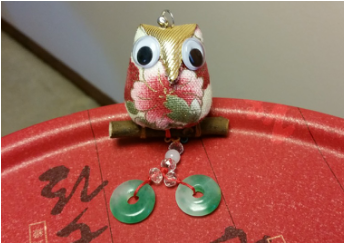 All of our owls come with a light aroma to repel bugs. We are dedicated to bringing the very best. Nomi Owls now come in 3 sizes!